Some beautiful examples of the complexity of typesetting the world's languages. 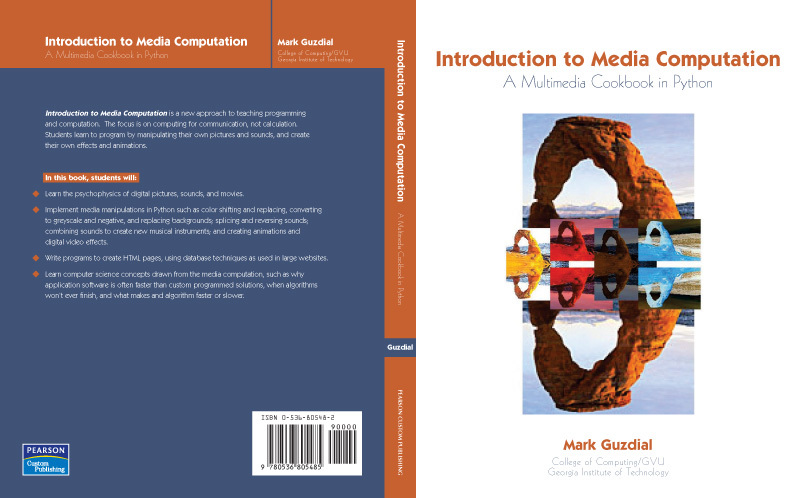 Mark Guzdial, of Squeak fame, has announced a multimedia cookbook in Python . The textbook is for the course "Introduction to Media Computation" at Gatech. In December it will be published by Prentice-Hall "Introduction to Programming with Python: A multimedia Approach". First three chapters are available online here. Simon St. Laurent gets some good stuff off his chest. What the world needs now is chicken soup. Tim Bray talks about a room with multiple sources of heat. One is obvious but wait! Isn't that a Python book on the table? I can feel its warm glow from here! I talk to myself but I'm not crazy, honest! Its just that I find digital voice recording to be an increasingly interesting idea (ITWorld article.). It has a certain exasperating, sad poetry to it don't you think? Maybe I can get a vocaloid to sing my XML documents to me? More on the audio theme. Maybe vocaloid is what I'm looking for rather than a conlang? Here is a sample by LEON. Funky. Very funky. What if you took a constructed musical language like solresol and allocated tones to element type names or maybe xpath expressions into XML documents? What would it sound like if you "played back an XML document"? Would listening to structure provide a twist on the concept XML validation? Would the ear's ability to pick out dischordances provide an alternative to eyeballing structure to catch exceptions to business rules? In the past I've supplemented logic with vision (colour coding) but never sound. Hmmmm.